According to the head of the National Cyber Security Centre (NCSC) it is only a matter of time before a major cyber attack hits the UK. Ciaran Martin told The Guardian newspaper that the UK had been fortunate to have not yet suffered a Category One attack that might cripple infrastructure, such as energy supplies, the financial services sector and even elections. Each year cyber attacks cost British businesses £34 billion in lost revenue and increased IT spend. While the government is investing heavily in its attempts to combat cyber crime at national level, it’s up to individual organisations to take care of their own security. Martin admitted that total protection was impossible and some attacks will get through, however, there are precautions that can be taken to “cauterise the damage”. So exactly how do you protect yourself and your business from a cyber attack? Data back-ups ensure that critical data is not lost in the event of a cyber attack so encourage your employees to back up their data on a regular basis. Make sure all backed-up data is stored in a remote location away from the office, such as in the cloud, and any sensitive data is fully encrypted. Even with the best security measures in place, you can still be exposed to potential cyber threats if sensitive information is accidently left in a public place. To avoid data getting into the wrong hands this way, ensure the proper disposal of paper-based documents, and encryption of removable and mobile devices. 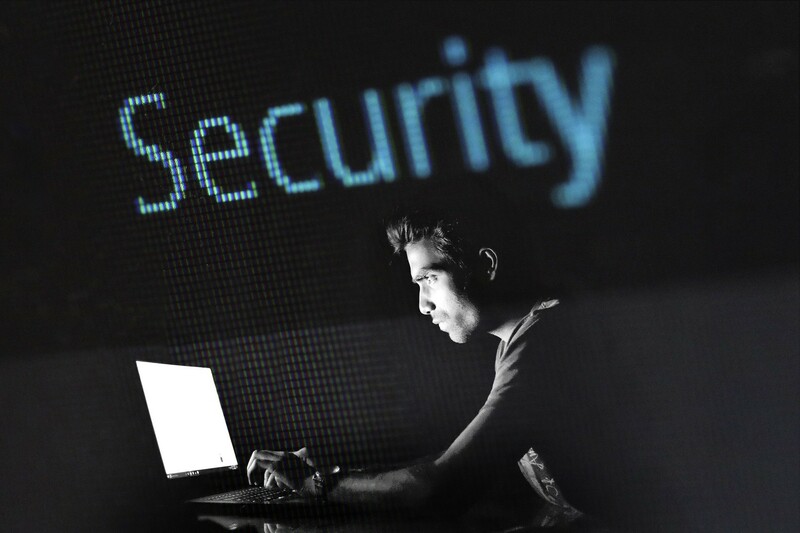 Companies can spend millions of pounds on advanced cyber security technology and, while this is useful, the last line of defence in any company is an employee. With the proper training, employees can do a great deal to help prevent attacks. Your workforce should be trained to lookout for harmful phishing scam emails and vishing (Voice Phishing) phone calls. This is where scammers try to gain private information over the phone. Possible red flags include emails with suspicious attachments and those that ask for personal or credit card information. You may be surprised to hear that the latest advice from the NCSC states that changing your passwords frequently can actually make you more vulnerable to cyber attack. The more often a user is prompted to come up with a new password, the harder it becomes to think of a strong password combination. Many users simply change a single digit from their old password, write down more complex ones to aid memory, or re-use a password from another account. All of these behaviours can be exploited by attackers. Rather than force new password generation, it is instead better to have additional and alternative logon defences such as two-factor authentication (2FA), similar to what Google employs, whereby an authorisation request is sent to a registered mobile device, with confirmation needed before you can logon.